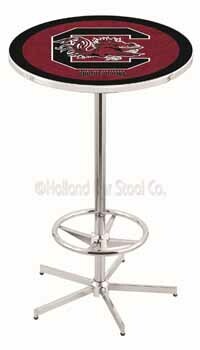 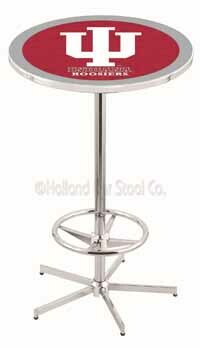 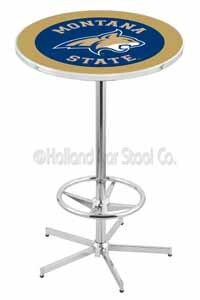 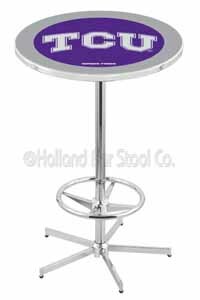 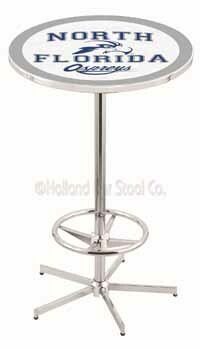 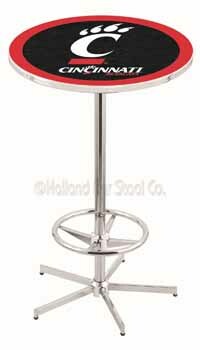 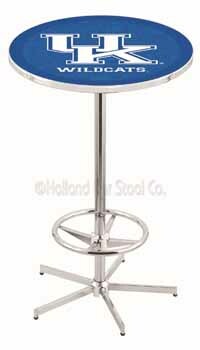 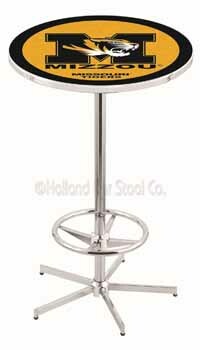 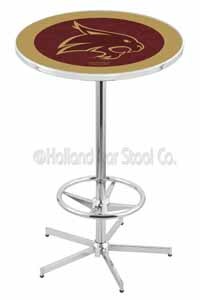 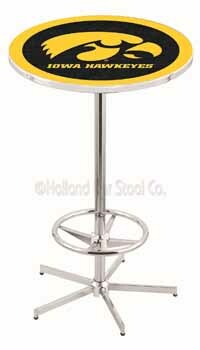 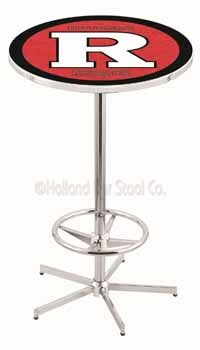 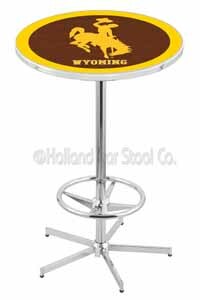 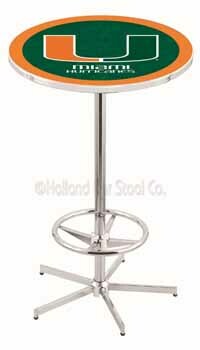 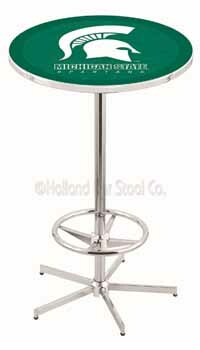 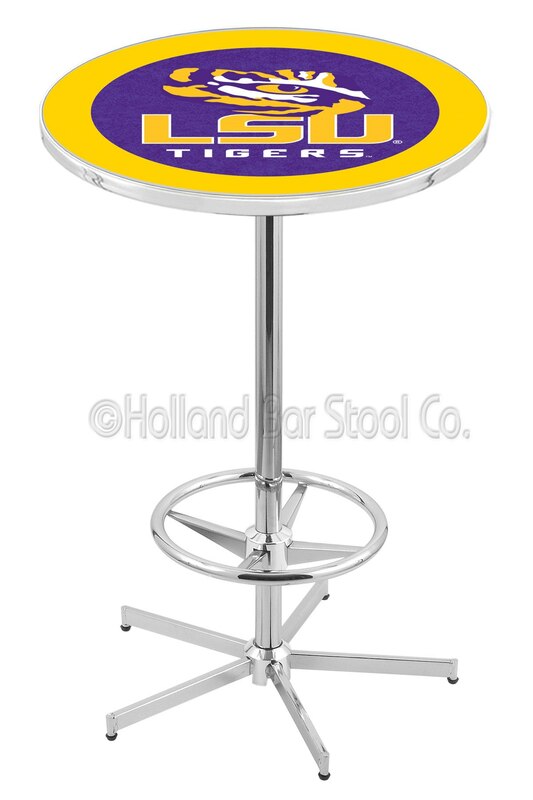 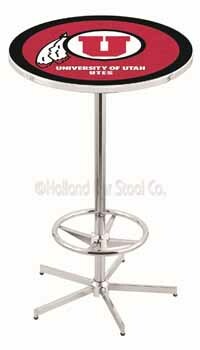 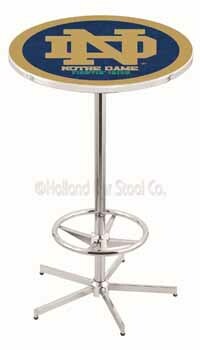 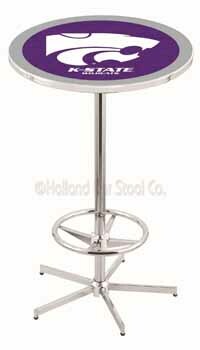 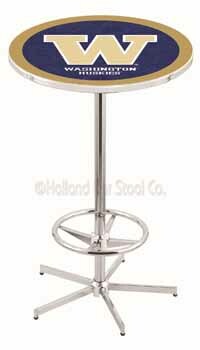 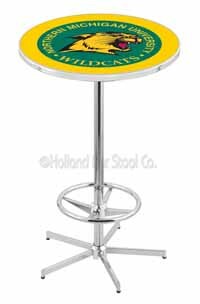 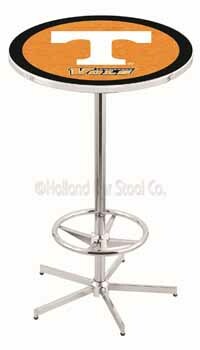 Louisiana State University Pub Table 100% made in USA, manufactured by Holland Bar Stools. 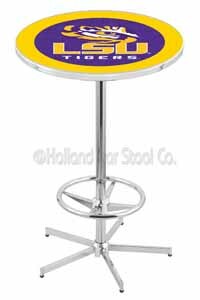 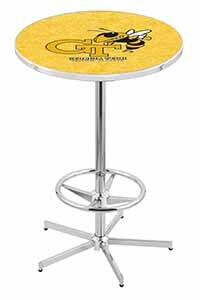 When deciding of presents for your friends’ holidays, do not forget to include the Louisiana State University Pub Table to your list. 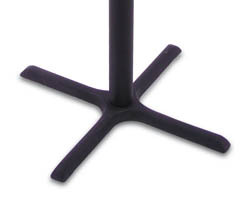 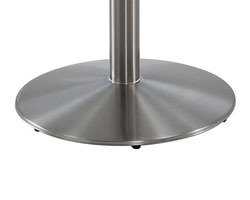 The table has a charming design that includes a base that is strong enough to support it. 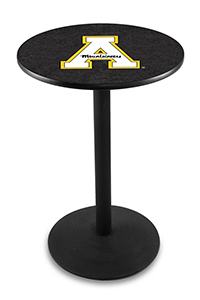 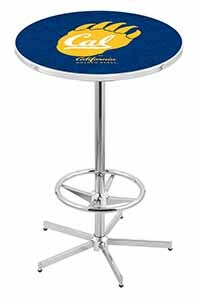 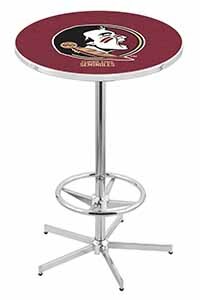 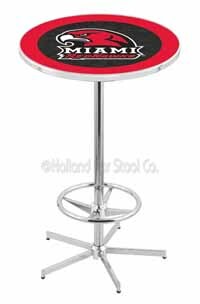 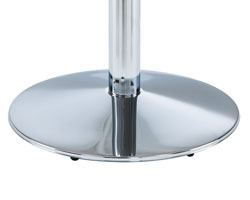 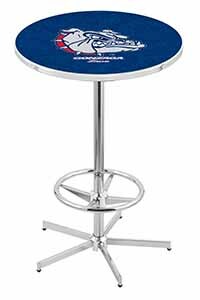 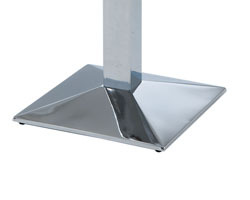 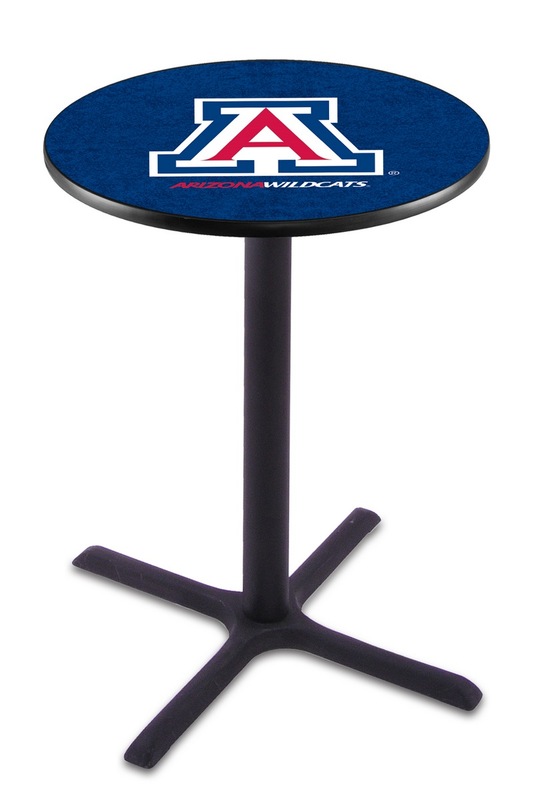 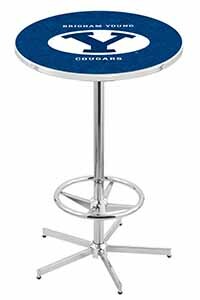 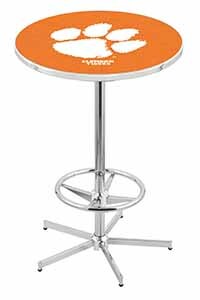 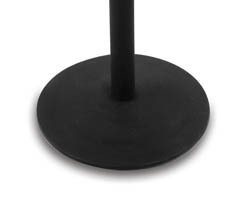 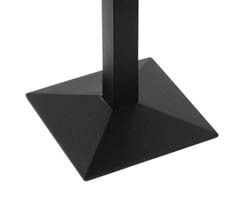 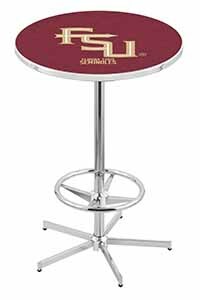 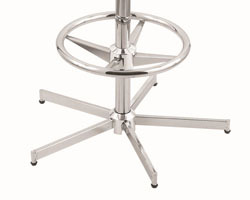 The table has a chrome finish that combines perfectly with your team color and logo graphics.